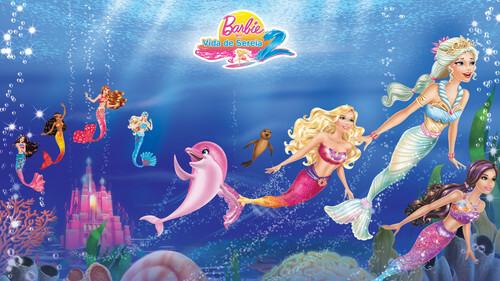 Barbie Mermaid Tale 2. Barbie Mermaid Tale 2. HD Wallpaper and background images in the Barbie Princess club tagged: barbie mermaid tale 2. Clara "Sugarplum Princess" and Prince Eric "Nutcracker"
Barbie Princess Charm School- even meer real!